While the peak of bitcoin mania is largely behind us, the cryptocurrency’s underlying blockchain technology has attracted increasing interest from healthcare organizations who foresee its potential in increasing efficiency, accuracy and transparency in the industry’s systems. 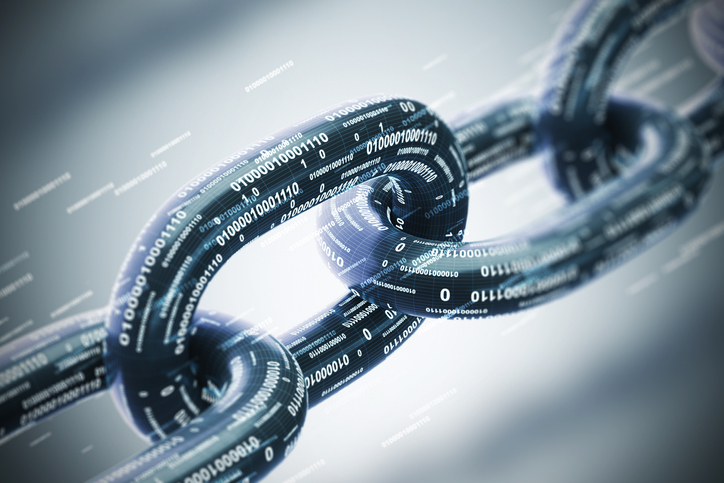 Large companies ranging from insurer Aetna to health system Ascension to lab testing business Quest Diagnostic have started up blockchain collaborations over the past few months looking to apply the technology to problems like inaccurate physician directories. Now, nonprofit health system Providence St. Joseph is entering the space through its acquisition of Seattle-based blockchain startup Lumedic. Lumedic was founded last year and uses blockchain technology in modernize the financial operations of healthcare by creating more price transparency and speeding up the billing and claims process for healthcare providers. As part of the acquisition, the health system is bringing on Lumedic’s employees and IP assets to form a new company that will work to sign up partnerships with other healthcare stakeholders like payer organizations. Even with the advent and widespread adoption of software systems like EHRs, billing and claims is still largely manual and there is high potential for the introduction of errors creating costly inefficiencies. According to one analysis by McKinsey, the annual cost of revenue insufficiency in healthcare is more than $500 billion. Using a distributed ledger system like blockchain – the theory goes – would result in a single source of truth that would result in more streamlined data sharing and faster claims processing. Lumedic’s network would allow payers and providers to more easily and security share information and collaborate through so-called “smart contracts,” automated computer protocols which enforce certain exchanges or agreements without the need for a third-party. The company also touted its flexibility when changes to contracting terms are necessary, especially as the industry moves to more collaborative, outcomes-based payment models. “Providence St. Joseph Health welcomes the Lumedic team and the focus on substantially improving the coordination of financial transactions between payers and providers,” Rhonda Medows, president of Providence St. Joseph Health’s population health division said in a statement. What is blockchain and can it help avert PNB-like frauds in India?